With our industry know-how and in-house R&D and manufacturing, we are capable and flexible to customize a solar panel and provide solar solution for your solar project. 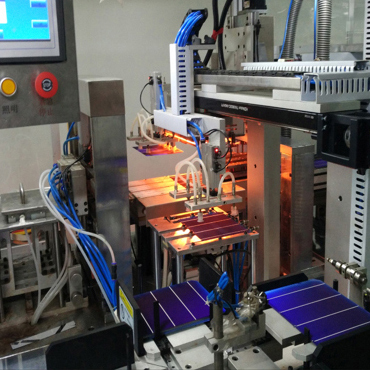 To deliver outstanding quality solar panel while meeting highly customized demands for solar solutions, we take strict quality control from material sourcing, manufacturing process to final outgoing inspection. Our in-house R&D and manufacturing allow us to have quick response to customer’s demand, and provide technical support starting from the product development stage. We keep good and efficient communication with customer to keep them updated about the production status and shipment, and also follow up after goods delivered. China Blue Solar actively adopts the latest solar technologies to deliver innovative solar solutions to the market. 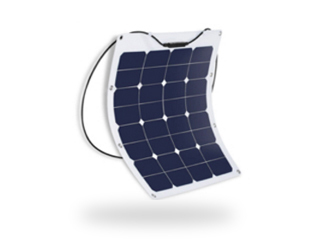 Our experienced R&D team and manufacturing capabilities allow us to offer optimized solar panel designs and custom sized solar panels to power our clients’ innovative application products. 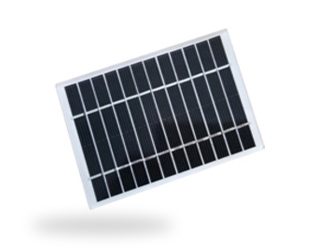 Our product range includes：high efficiency mono and poly crystalline solar panels, small Sunpower solar panels and flexible solar panels. 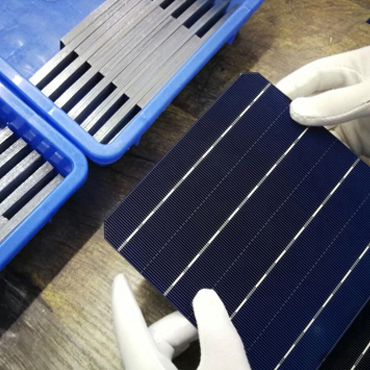 We have a thorough quality control process from raw material sourcing, manufacturing process to finished products, to ensure each solar panel is checked and approved before delivery. 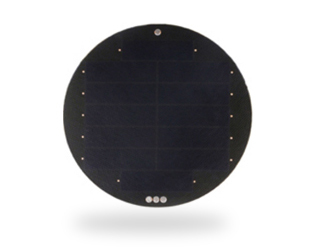 Also, we have a strong environmental awareness with all of our solar panels RoHS compliant. How Much Solar Energy Can Be Absorbed by Solar PV module?